Because at this time of transformation in the agricultural sector, companies compete for talent as a strategic factor of competitiveness. 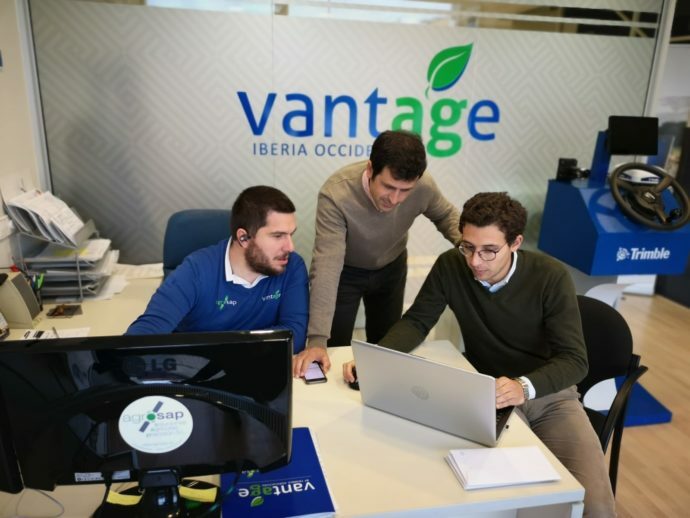 In addition, we believe that being part of the education design of future agricultural professionals, together with universities, other companies and research institutions, helps to create cutting-edge pedagogical models aligned with business culture. At Agrosap we are committed to educational innovation and the use of advanced technologies, as well as to the internationalisation and adaptation of the offer to the needs of the market in a changing world without frontiers. 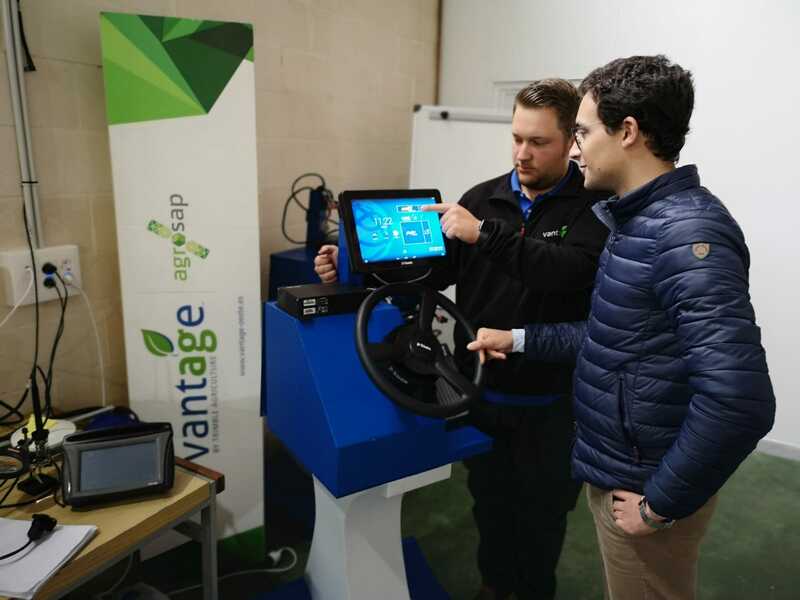 We find scenarios that highlight the need for professionals to join their agronomic knowledge, the ability to develop new solutions using tools such as Big Data, artificial intelligence, robotics, drones or autonomous vehicles, and in Agrosap we are convinced that we want to be part of the answer to this challenge.